Anglia Ruskin University (ARU) is an innovative global university, named as one of the top 350 institutions in the world in The Times Higher Education’s World University Rankings 2018. The university welcome students from 185 countries. 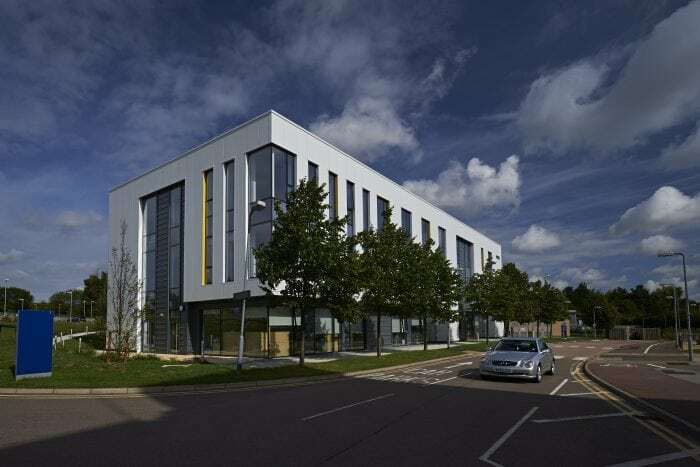 Situated on Anglia Ruskin’s Chelmsford campus, the MedBic is their business innovation centre for medical and advanced engineering companies. 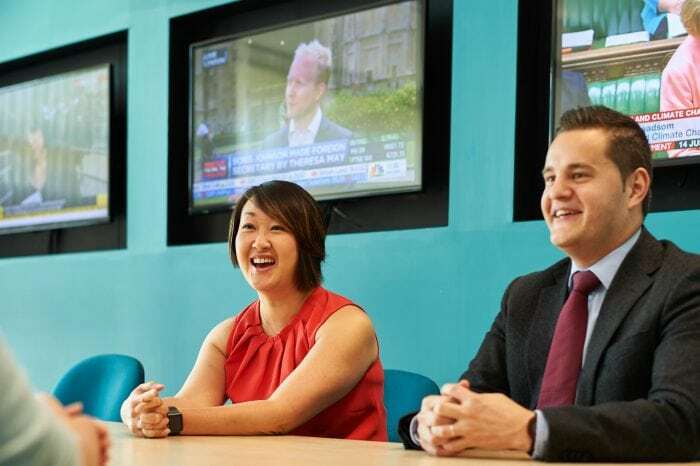 Early stage businesses can take advantage of physical and virtual office packages, access to an internship programme, engineering facilities and networking opportunities. The MedBic also runs sectoral business seminars and monthly networking events to support knowledge exchange between occupants, academics and external partners. ARU’s next innovation centre will be opening in Harlow during 2019. For information about the MedBic see here. Invest ESSEX has a good relationship with Anglia Ruskin having assisted the university with some projects. 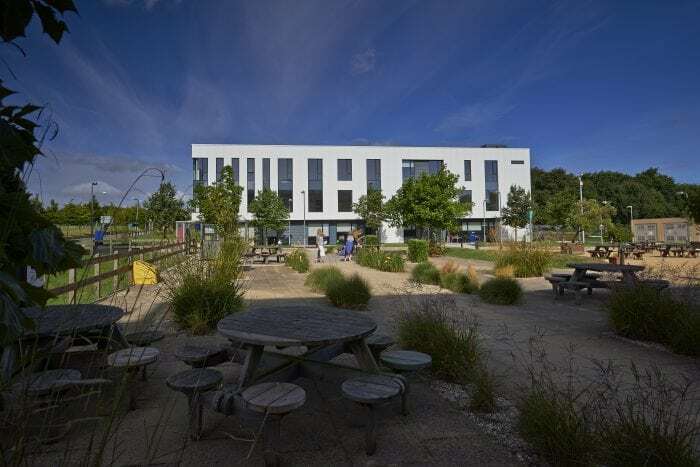 Recently Invest ESSEX’s Inward Investment Manager for the Life Sciences, David Russell-Graham, assisted with the MedTech Accelerator ‘Health Hack’ event that took place at Anglia Ruskin University. At the event innovators were invited to present new ideas for novel medical technology solutions that prevent or reduce avoidable harm to patients across hospitals, primary care, community care, mental health services and care homes. The most promising projects were then invited to apply to the MedTech Accelerator for further funding and support. For more information about the MedTech Accelerator see here. For more information about Invest ESSEX’s work in the Life Sciences sector see here. The university has campuses in three vibrant cities: Cambridge, Chelmsford and Peterborough. Each one is a short journey from London and easily accessible by train or bus from the capital. Stansted airport is less than an hour from ARU’s Chelmsford and Cambridge campuses. For those visiting from continental Europe the Eurostar arrives straight into London St Pancras train station, from where you can simply take another train to get to ARU’s campuses. For more information about Anglia Ruskin University see here. Benefiting from the UK’s highly advantageous business environment, Essex offers direct access to the business and technology hubs of London and Cambridge, a high-quality workforce, unrivalled global connectivity and the UK’s multi-modal logistics gateway: four international deep sea ports, six rail freight terminals and the UK’s third largest cargo airport (London Stansted) in Essex.